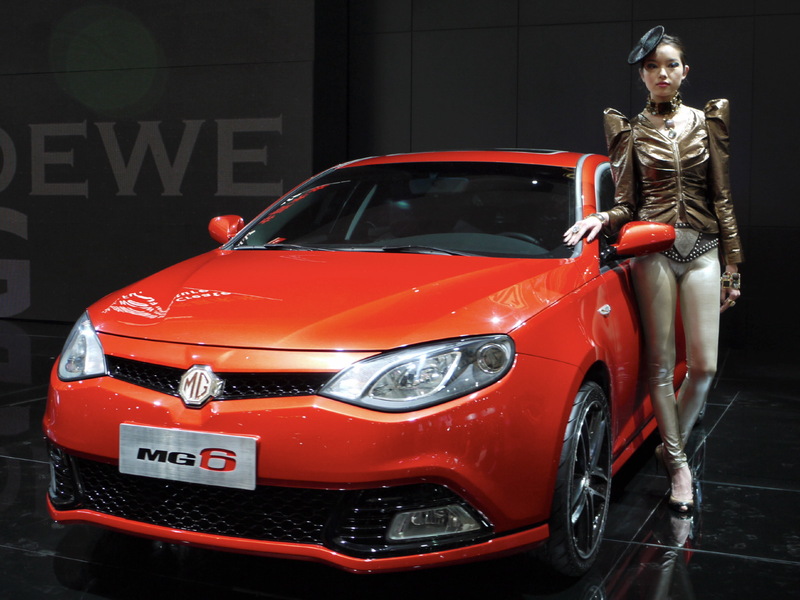 drivingandlife: YOUR NEW MG? FROM CHINA OF COURSE! REALLY? China’s biggest motor car company, SAIC, which is wholly-owned by the Chinese government has announced it intends to launch a revamped range of hatchback passenger cars wearing the famous MG octagon badge. Is it just me, or is this either amazing corporate ineptitude; unbelievable naivety about how cars are sold in the real world; how to manage and protect a brand; or are the bosses at SAIC, and Chinese government ministers just plain stupid? 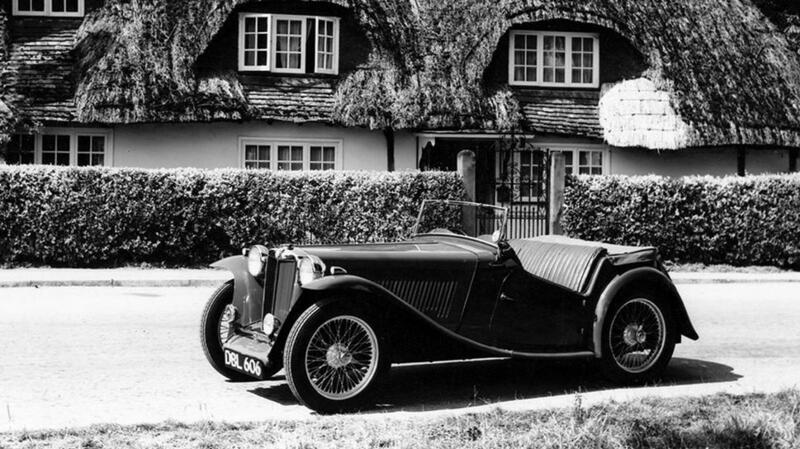 MG is an historic brand of British sports cars, starting with the 1924 14/28, which was just a Morris Oxford, with a sports car body. Despite such pedestrian beginnings, the letters PB, TC, TF, and of course A and B became famous worldwide for capturing the image and the spirit of the lightweight British sports car. SAIC, which made and sold 5.9 million vehicles in 2015, acquired the rights to the MG name and octagon badge in 2011. 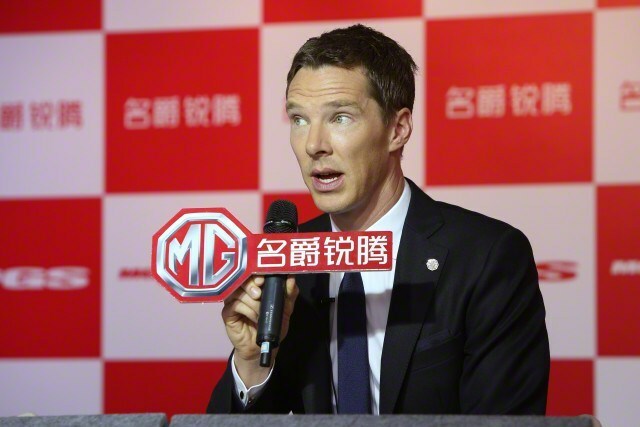 The company hired a number of designers to come up with a range of passenger cars to carry the MG badge. It even hired consumate British actor, Benedict Cumberbatch to front a TV campaign, hoping some 'Britishness' would rub off? Hmmm. The cars were, in a word, dreadful. Following their inauspicious market debut, they bombed! Badly! 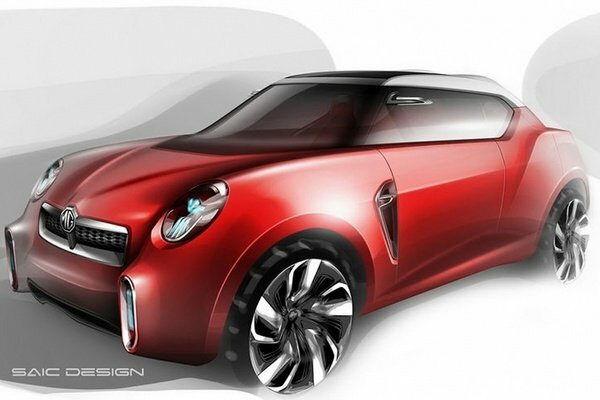 To make matters even worse, SAIC released a sketch of its proposed MG sports car. Really! Does SAIC have ANY idea how hard it will be to convince buyers to accept these cars as MGs? Even if today millennials don’t even know what MG represents, these ‘new’ MGs are basic and very ordinary, and have nothing in their favour to compete against proven Japanese, Korean or European small cars. 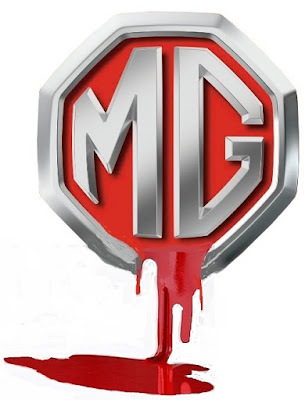 So, if they can’t be sold to anyone who remembers MG; or any youngsters looking to buy a new car, then in desperation SAIC will have to offer the cars at bargain basement prices, which will only serve to degrade the name MG, and any residual value that the badge retains. Believe me, this is a disaster of global proportions about to occur. That is, unless the Chinese company and its Chinese government masters actually ask someone from the car industry exactly how to generate any value at all, from ownership of such a revered brand. BTW, SAIC didn’t get the Rover name. 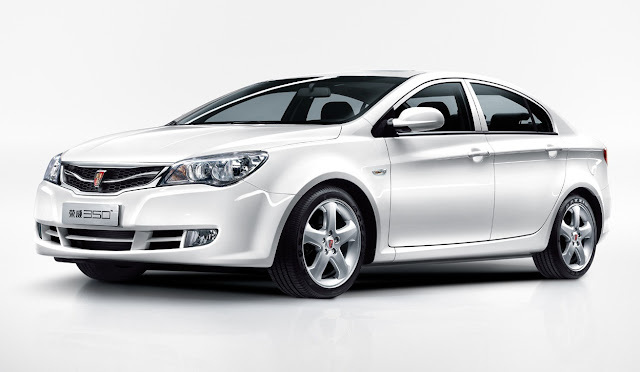 It is owned by Jaguar Land Rover, so SAIC has designed a new badge for its ‘Rover’ cars – now named ‘Roewe’. 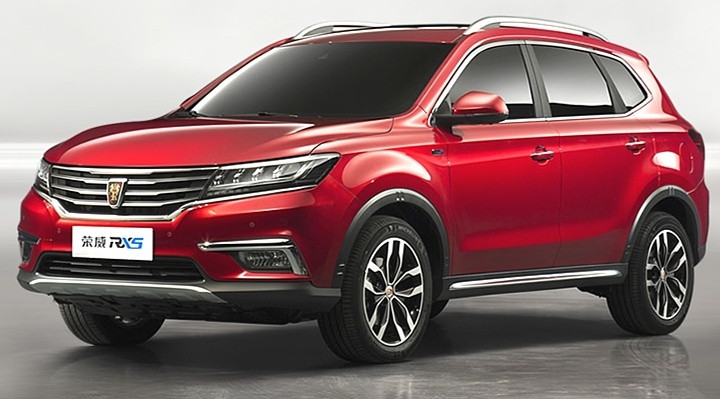 SAIC proposes a new sedan and an SUV, which, like the MGs are very uninspiring designs. And, by the way, what will their USP be? I can’t even give SAIC a pat on the back for having a go! So, in the end, I’ve decided they are just really stupid! On Parramatta Rd near Chippendale (in an ex-Rick Damelian lot) there have been twenty or thirty of these "new" MG cars sitting idle for at least five years. It amazes me to see them every time I drive past. I can only guess that they do not have approval for sale in Australia?